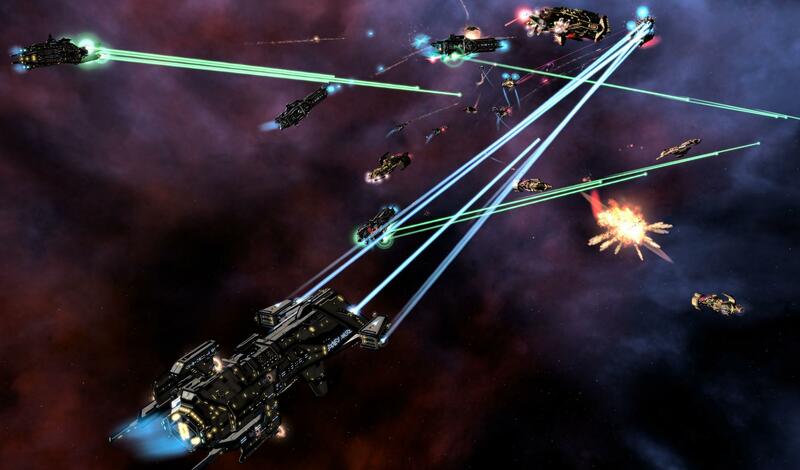 enable the debug console by adding the –cheat launch option to GalCiv’s executable file. Once done, open the console with the default tilde(~) key, the key can be changed in input options. If the console has opened, type help to see a full list of the commands. For information on specific commands type help. launch options button. Here, type in “cheat” and this will be added to the process launch of galciv3. TARGET LINK, which has the direct path and name of the Galciv3.exe application.